This workshop has been designed for jewellery brands and retailers already using social media but NOT being consistent or effective with their social media and digital marketing campaigns. In this action packed and informative session, digital marketing strategist Warren Knight will fast-track you through the exact process that turns visitors into prospects and then into repeat customers all in 90 minutes. 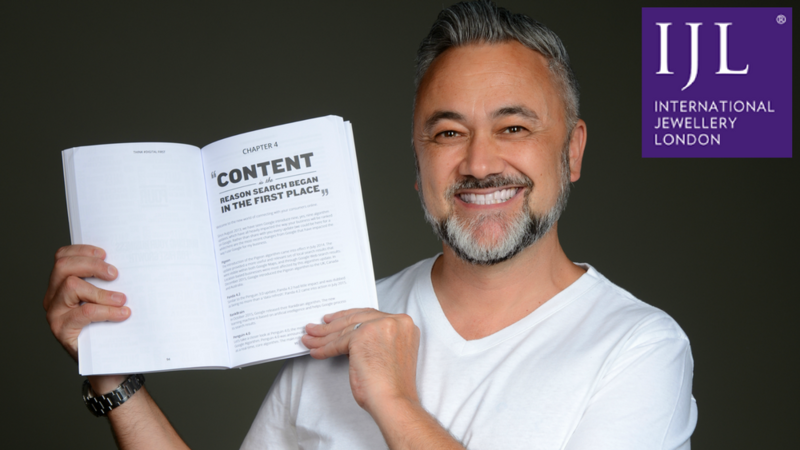 The first 25 people through the door will receive a FREE copy of Warren’s Think Digital First book, written and designed specifically for the jewellery industry.